A headache is pain or discomfort in the head or face area. It can be acute (sudden) or chronic (recurrent). “For a child with an acute headache, you want to make sure there are no other problems that need to be addressed, such as an infection,” says Fernandez. If a child has chronic headaches, but their neurological (nervous system) exams are normal, migraines may be the problem. Responding quickly is key to treating headaches and migraines. Over-the-counter pain relievers such as ibuprofen should be taken right away. “If you wait too long, nothing is going to help,” says Dr. Fernandez. Letting your child rest in a dark room or applying cold compresses are other ways parents can help ease the pain. How can children practice proper headache hygiene? Exercise at least 5 times per week for 30 minutes or more. This can help with stress and depression as well. 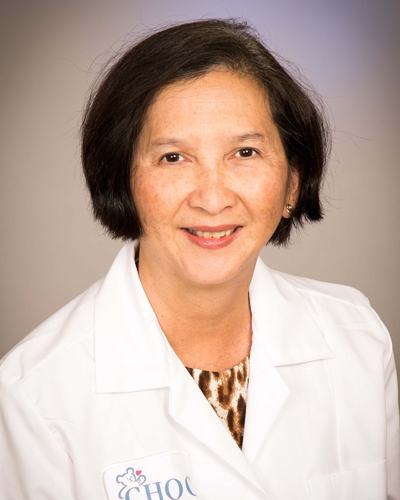 Dr. Amanda Fernandez completed her pediatric residency at Kings County Hospital in Brooklyn, NY and her fellowship in Pediatric Neurology at the University of Miami/Jackson Memorial Medical Center. She is a member of the American Academy of Neurology, American Epilepsy Society and the Child Neurology Society. Headaches usually are brief and can be caused by many things, including too little sleep, eye strain, stress, sinus infections, or a bump to the head. Some headaches last longer and come with other symptoms. It’s important to understand how to recognize when a headache is just a passing pain and when it’s something more and requires medical attention. 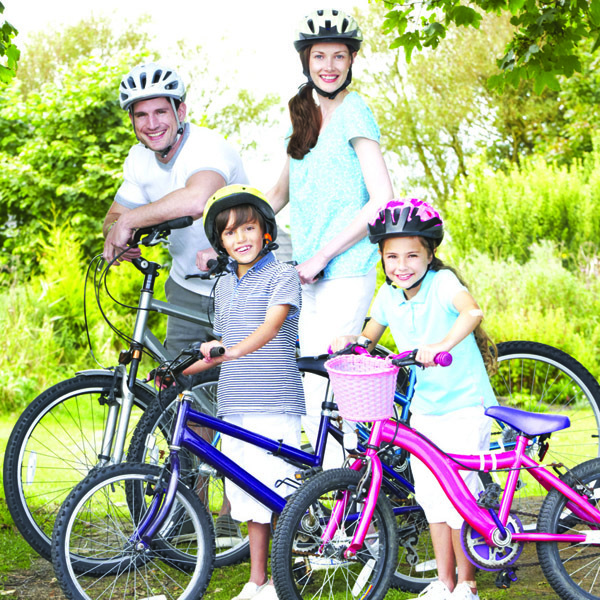 Learn more about headaches from Kids Health. Headaches are thought to be caused by changes in chemicals, nerves, or blood vessels in the brain area. These changes send pain messages to the brain and bring on a headache. Want to know more about how the brain works? 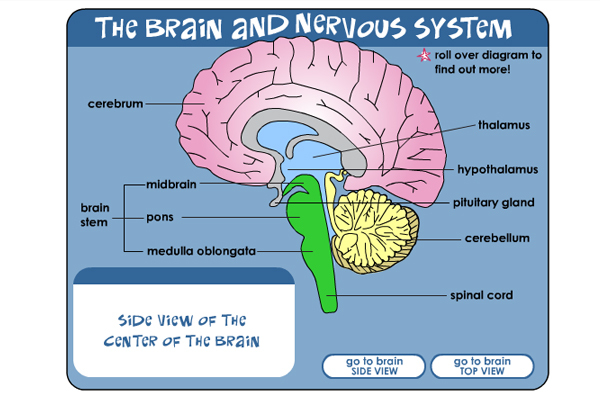 Check out this interactive guide to the brain and nervous system. 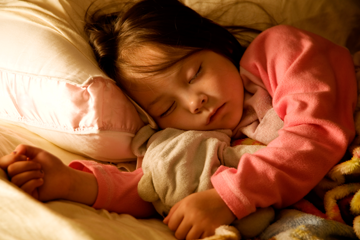 Sleep is an essential part of your growing child’s health. When it comes to making sure your children are getting the proper amount of Z’s, there are some guidelines you can follow. 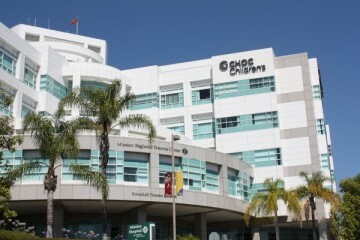 CHOC Mission, housed on the fifth floor of Mission Hospital, CHOC’s world-class team treats everything from asthma attacks to injuries resulting from serious accidents.